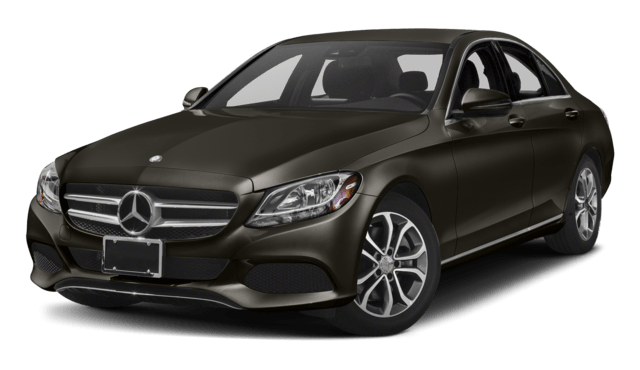 You can also compare models like the E-Class to the Audi A6 and other competitors, or delve further into the C-Class interior technology, if you aren’t sure which Mercedes-Benz model is for you. 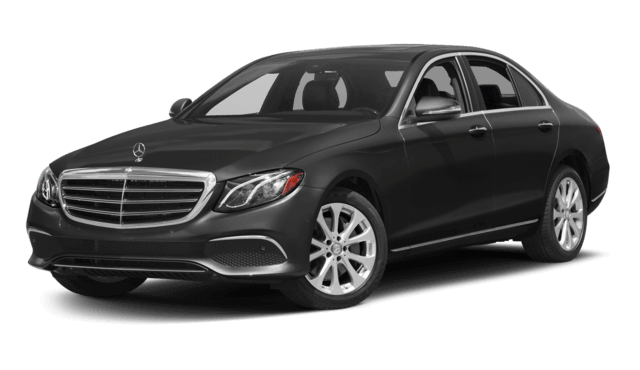 Contact the team at RBM of Alpharetta to learn more about the different 2018 Mercedes-Benz sedans we have in stock! *Government 5-Star Safety Ratings are part of the National Highway Traffic Safety Administration’s (NHTSA’s) New Car Assessment Program. For additional information on the 5-Star Safety Ratings program, please visit www.safercar.gov. Model tested with standard side airbags.